Perfect back to school gift! 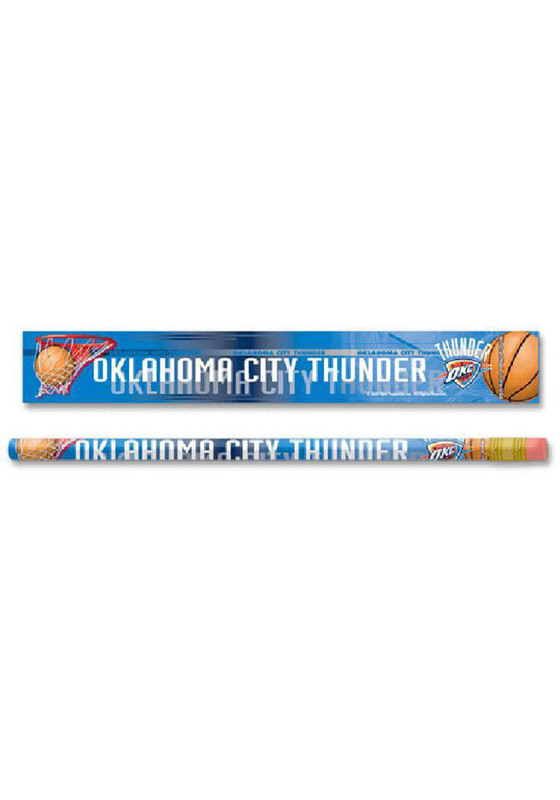 This Oklahoma City Thunder 6 Pack Pencil is perfect for the Thunder fan looking for a unique writing utensil. This Pencil features a team logo and name wrapped around pencil.